Safety packing for 2017 Hot sell clear acrylic vintage dogwood flower paperweight. 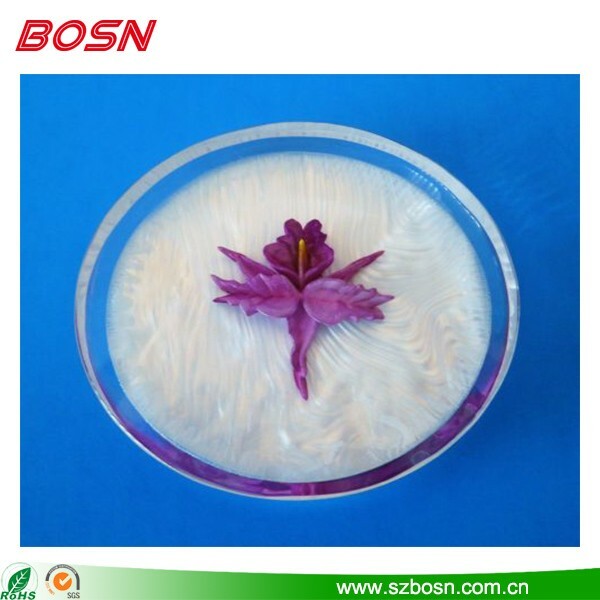 2017 Vintage acrylic lucite encased purple orchid round clear paperweight. 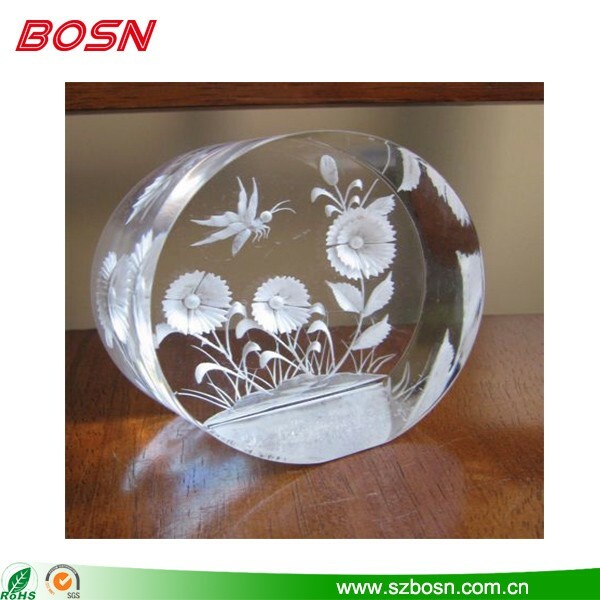 White reverse carved wild flowers clear lucite acrylic paperweight.